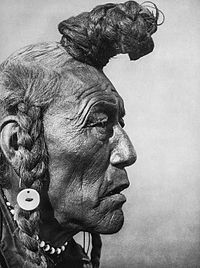 ^ "The Blackfoot Tribes", Science 6, no. 146 (November 20, 1885), 456-458, JSTOR 1760272. ^ a b Gibson, 5. ^ Johnston, Alex (Jul–Sep 1970). 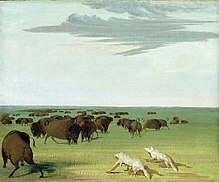 “Blackfoot Indian Utilization of the Flora of the Northwestern Great Plains”. Economic Botany 24 (3): 301–324. doi:10.1007/bf02860666. JSTOR 4253161. ^ a b David Murdoch, "North American Indian", eds. Marion Dent and others, Vol. Eyewitness Books(Dorling Kindersley Limited, London: Alfred A.Knopf, Inc., 1937), 28-29. ^ Royal B. Hassrick, The Colorful Story of North American Indians, Vol. Octopus Books, Limited (Hong Kong: Mandarin Publishers Limited, 1974), 77. ^ Hungrywolf, Adolf (2006). The Blackfoot Papers. Skookumchuck, British Columbia: The Good Medicine Cultural Foundation. p. 233. ISBN 0-920698-80-8. https://books.google.com/books?id=sGtsbTEtcRIC&pg=PA233 2013年3月6日閲覧。. ^ a b Ambrose, Stephen. Undaunted Courage. p. 389. ^ Frazier, Ian (1989). Great Plains (1st ed.). Toronto, Canada: Collins Publishers. pp. 50–52. ^ Gordon C. Baldwin, Games of the American Indian (Toronto, Canada and the New York, United States of America: George J. McLeod Limited, 1969), 115. Gibson, Karen Bush (2000). 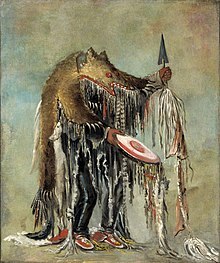 The Blackfeet: People of the Dark Moccasins. Mankato, Minnesota: Capstone Press. ISBN 978-0-7368-4824-4. https://books.google.com/books?id=HsEJ1nFpwPEC&lpg=PP1&dq=The%20Blackfeet%3A%20People%20of%20the%20Dark%20Moccasins.&pg=PP1#v=onepage&q&f=true. Taylor, Colin (1993). Jayne Booth. ed. 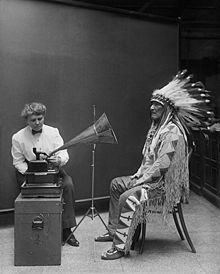 What do we Know about the Plains Indians?. New York: Peter Bedrick Books. 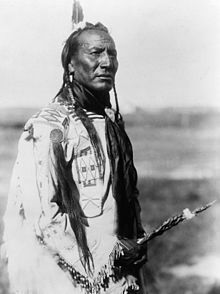 "Blackfeet Indians". Encyclopedia Americana. 1920. Mooney, James (1913). 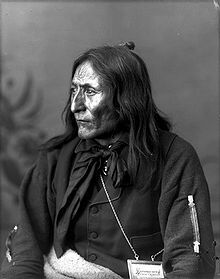 "Blackfoot Indians". Catholic Encyclopedia. "Blackfoot". Encyclopædia Britannica (英語) (11th ed.). 1911. Hale, Horatio (June 1886). "Ethnology of the Blackfoot Tribes". Popular Science Monthly. 29.